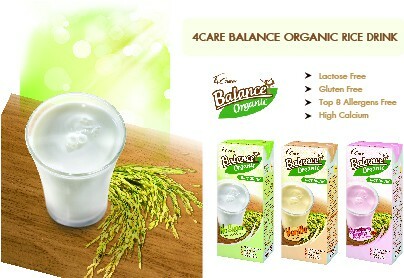 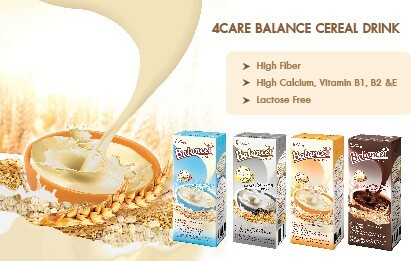 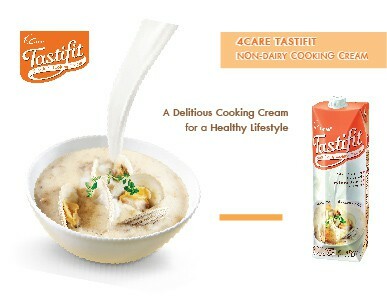 4CARE TASTIFIT Coconut Cream Substitute is a healthy natural cooking cream made with a unique blend of rice bran and soy protein. 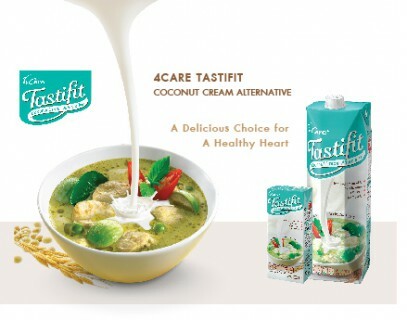 Because it contains four times less saturated fat plus the right balance of fatty acids, 4CARE TASTIFIT Coconut Cream Substitute helps consumers control cholesterol levels. For consumers who enjoy the taste of traditional coconut cream dishes, 4CARE TASTIFIT Coconut Cream Substitute offers them the taste they love with the added benefits of healthy eating.